2. Cafe du Monde – Pro tip: If you go here at like 4pm in the afternoon, the line is much shorter than if you go in the morning. 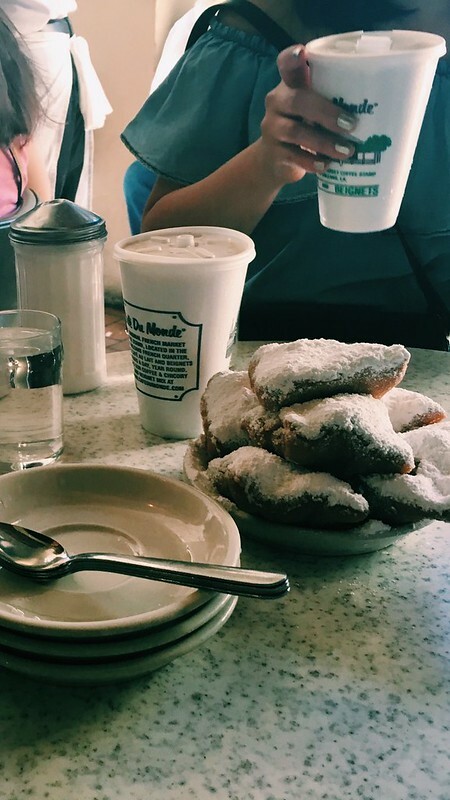 The beignets definitely live up to the hype and my friends really enjoyed their chicory-flavored coffeee. Be aware that you might be covered in powdered sugar at the end of the excursion. Gym break: I wanted to work off at least some of the food I ate so I went down to New Orleans Boulder Lounge. 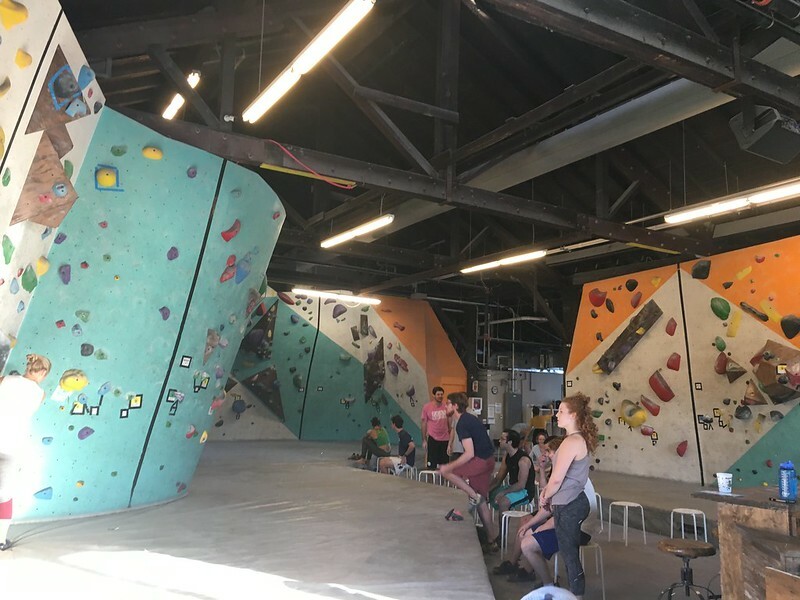 It’s a small gym but didn’t feel crowded and there are multiple problems for all levels. They also have a really good happy hour deal from 4pm-7pm on Fridays for a $10 day pass including gear rental. 3. Commander’s Palace – I did not like this place. We went there because it’s a grand old place but the food is just meh. I will say that we had really great service though but I would skip going here if you’re in New Orleans. Alcohol break: we had to check out Bourbon St while we were there and it was a pretty interesting scene. Just people of all ages drinking and having fun. My favorite thing was actually the wedding parades that go down. It’s a group of people dancing down Bourbon St celebrating the bridge and groom with an awesome brass band playing music. 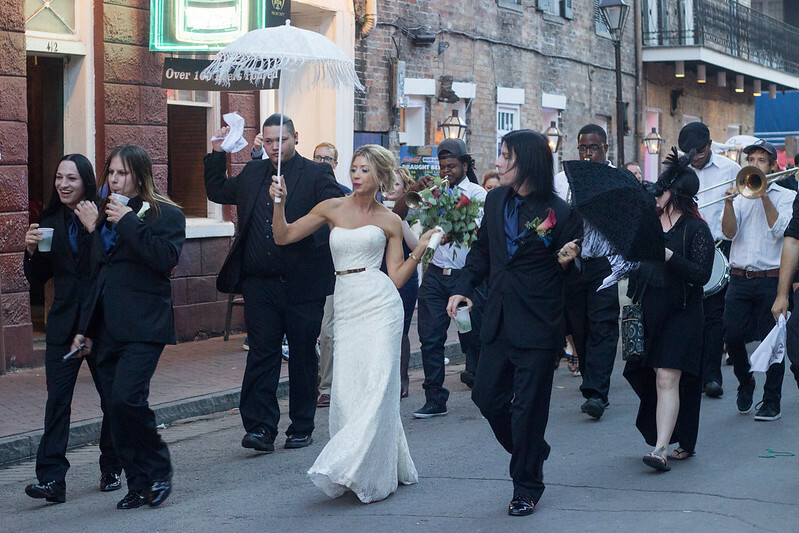 If I were a NOLA resident and getting married I would definitely do this. 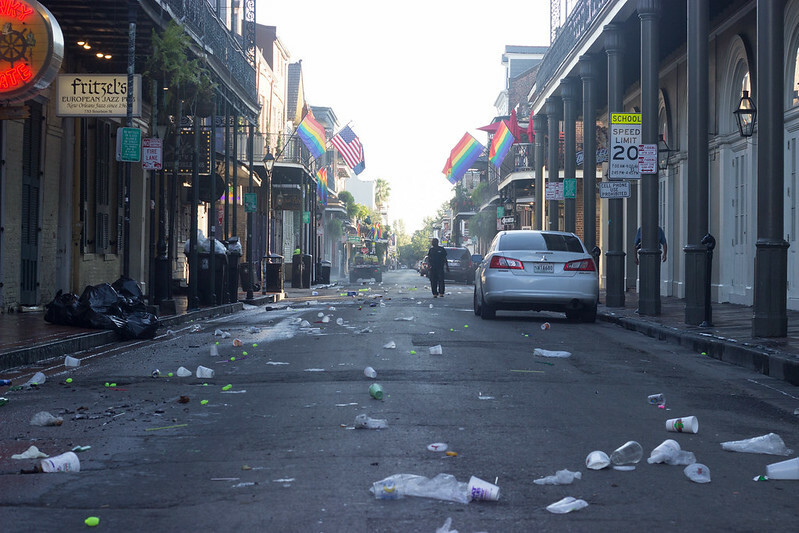 Gym break: No one in NOLA seems to wake up early but if you do you get to see how much cleaning is necessary to keep Bourbon St functioning. I woke up to take a class at Reyn Studios and it was the perfect detox flow. 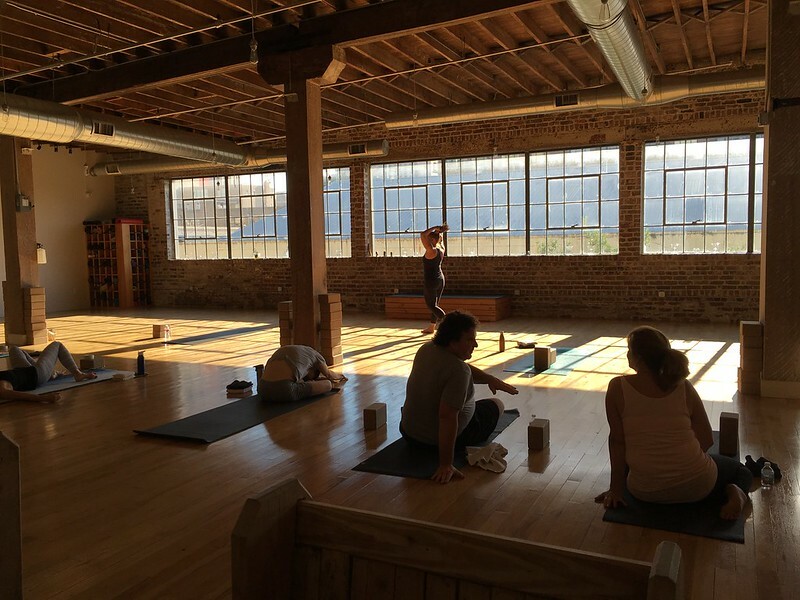 Definitely recommend it if you want to keep up your yoga practice while visiting. 4. 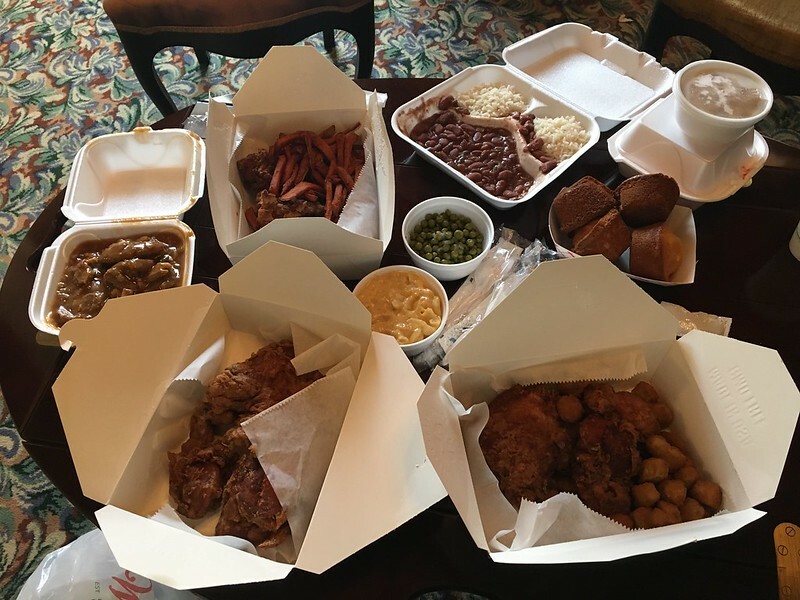 Willie Mae’s Scotch House – BEST MEAL EVER. Man, the fried chicken here was super moist. The smothered veal was also delicious. The sides and cornbread are kind of meh but just go for the fried chicken. You will not regret it. They’ve won awards for their fried chicken and it is definitely well-deserved. 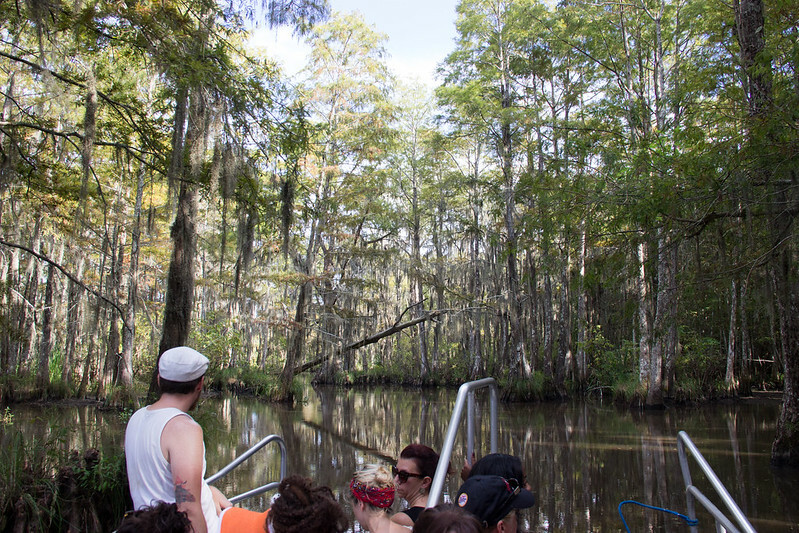 Alligator break: You can’t come to NOLA without going to the Bayou so we decided to take a swamp tour with Cajun Encounters (my friends hate physical activity of any sort so no kayaking in the bayou but if you want to do that check out Kayakitiyat). 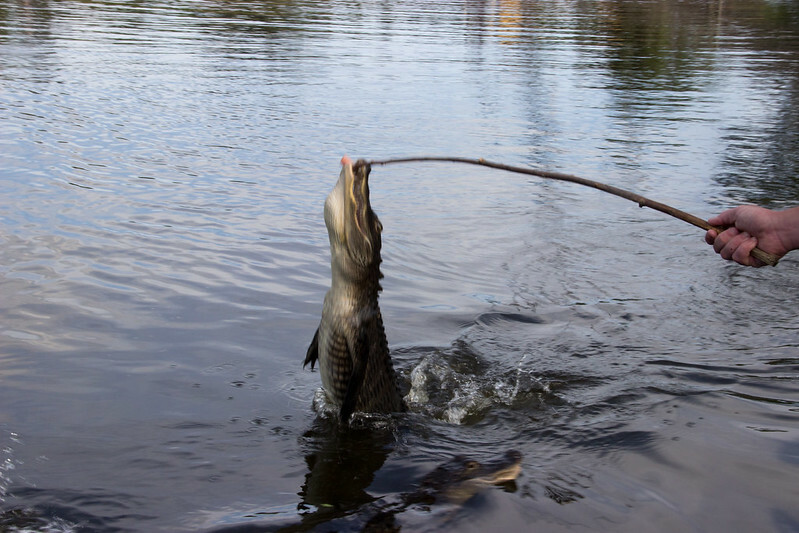 $56 gets you transportation from your hotel (it takes about ~1 hr to get to Honey Island from New Orleans) and alarmingly close encounters to alligators in the swamp. You may also see a wild boar while going motoring through the swamp. Our guide, Stephen, taught us lots of fun facts and even gave us food recommendations. So all in all, worth it! 5. Ugly Dog Saloon and BBQ – So we had a late dinner reservation and got hungry so we went and got some alligator sausage and fries from Ugly Dog. The food here is pretty standard but there’s outdoor seating so no complaints. Art break: Luckily we were in town for Art for Arts’ Sake, which consists of open galleries serving free wine and champagne all along Julia St. 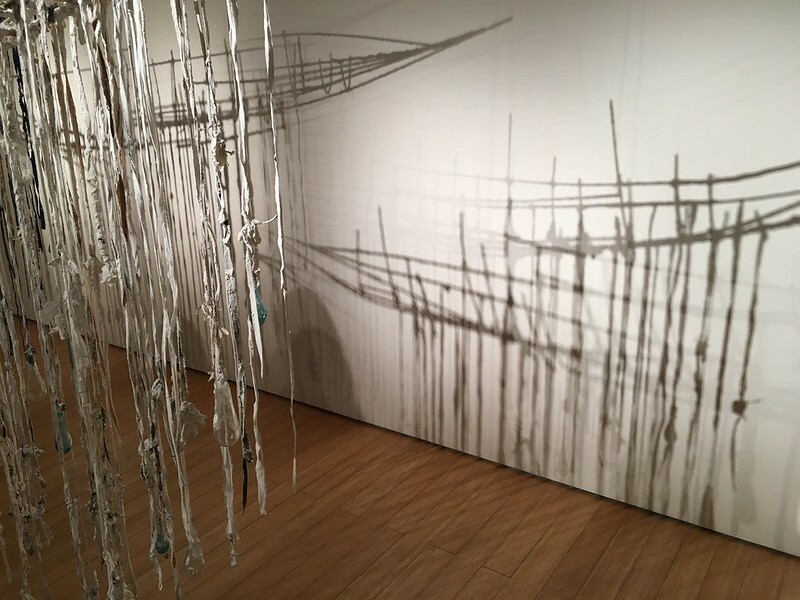 The art here was interesting and beautiful. 6. Herbsaint – the food here is great! We really enjoyed all of the food that we got, especially the pasta carbonara and the duck entree (my friend said it was the most perfectly composed dish she had ever eaten). Desserts were also fantastic; my vanilla pot de creme with blueberries was refreshing and not too sweet. Shopping break: so we got the tip to go to grocery stores for our food souvenir needs so we ended up going to Rouses Market to get spice mixes and Slap Ya Mama hot sauce. For clothing-related gifts, Dirty Coast was definitely my favorite place. They had really cool New Orleans- related graphic t-shirts and prints. Faulkner House Books is also a great place to browse local books housed in Faulkner’s old home (also it’s located in Pirate’s Alley, which is just an awesome-sounding street). 7. 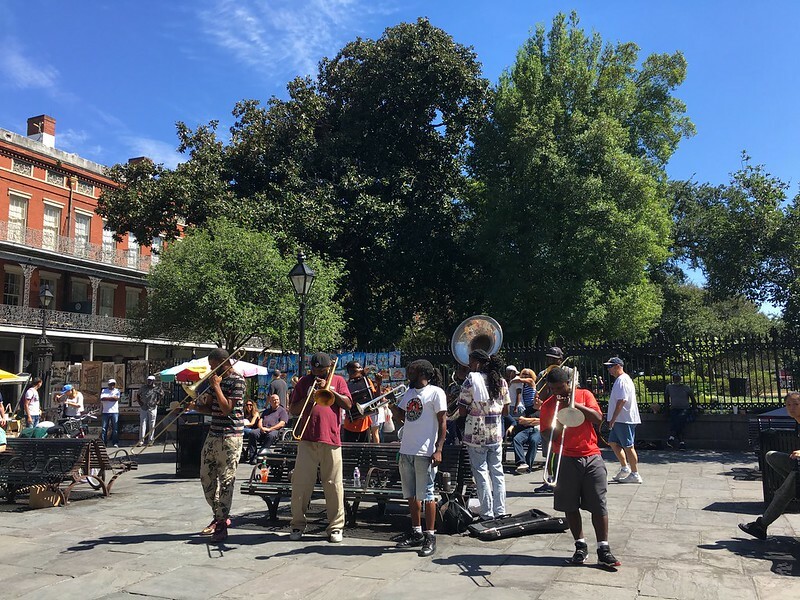 Willa Jean – my friend is a huge fan of John Besh so we ate brunch here. Everything was really quite delish (and we basically ordered everything on the menu so you really can’t go wrong!). Standouts were the cornbread (so moist), the smoked salmon, and the sausage. They also have a bakery section in case you want some goodies for later. 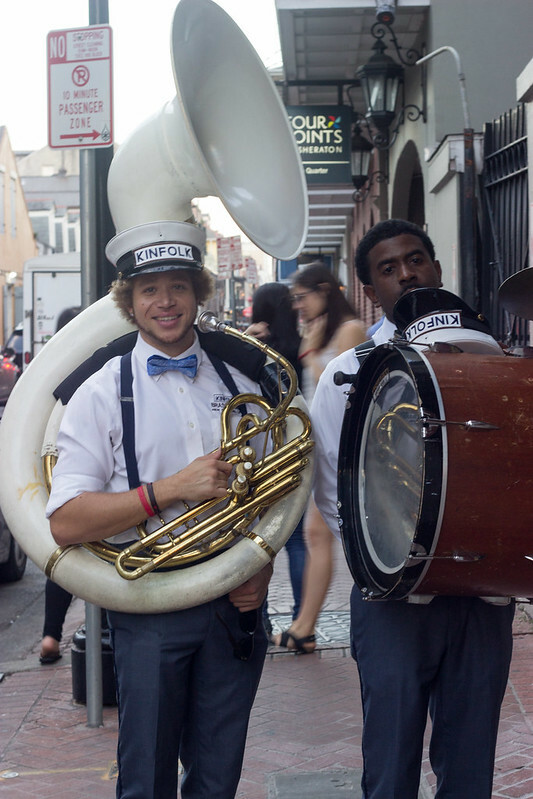 Music break: so actually you don’t have to take a break to enjoy music on Sunday in NOLA. Basically every street corner has a pretty awesome musician playing on it. See a case in point here. 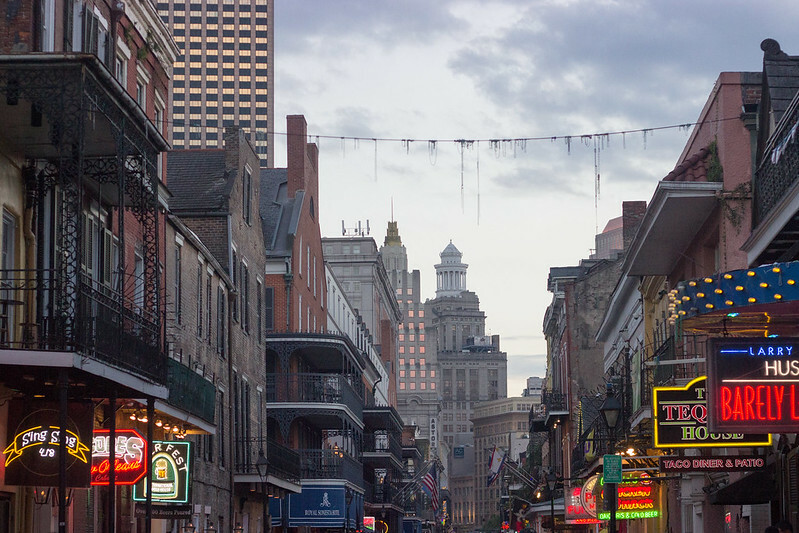 But if you want to take an excursion, head to Frenchmen street where two drinks buys you some of the best blues and jazz music in town. 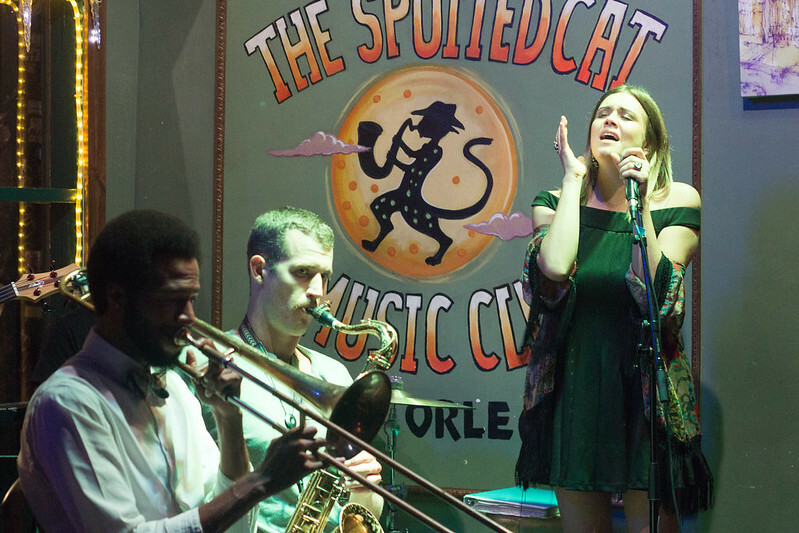 We particularly liked the Spotted Cat Music Club where we saw Kristina Morales and the Bayou Shufflers perform. If you still need to shop, the Frenchmen Art Market is a great place to get some unique goods (shirts, jewelry, comic books, furniture, etc). 8. R’evolution – our last meal and it was a great one. John Folse is basically the father of Cajun cooking and we definitely saw why. The meal was rich but deeply satisfying. The staff was amazing and they made great food recommendations. The best dishes were the Death by Gumbo (perfectly seasoned), the crab beignets (comes with 4 amazing sauces), and the braised pork cheek tagliatelle (I wished I could live in this dish, it’s so comforting). 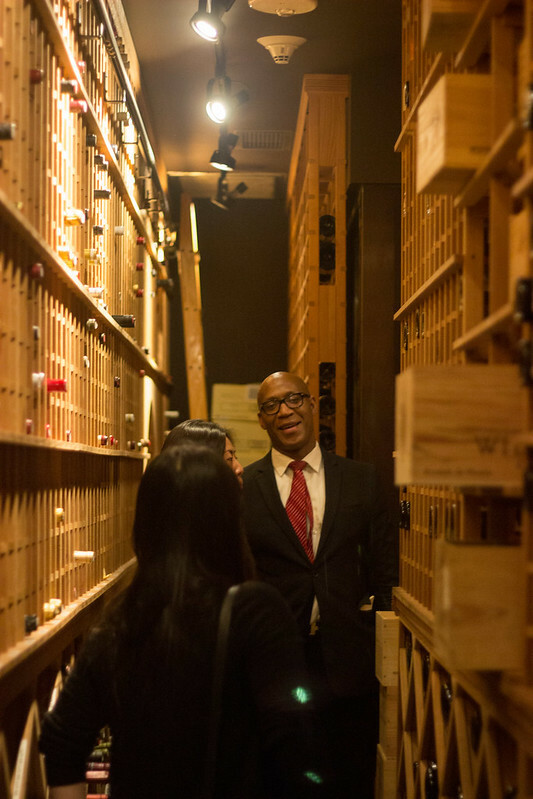 The dinner also comes with a tour of the kitchen (largest restaurant kitchen in the world) and wine cellar. What a great way to end the trip! 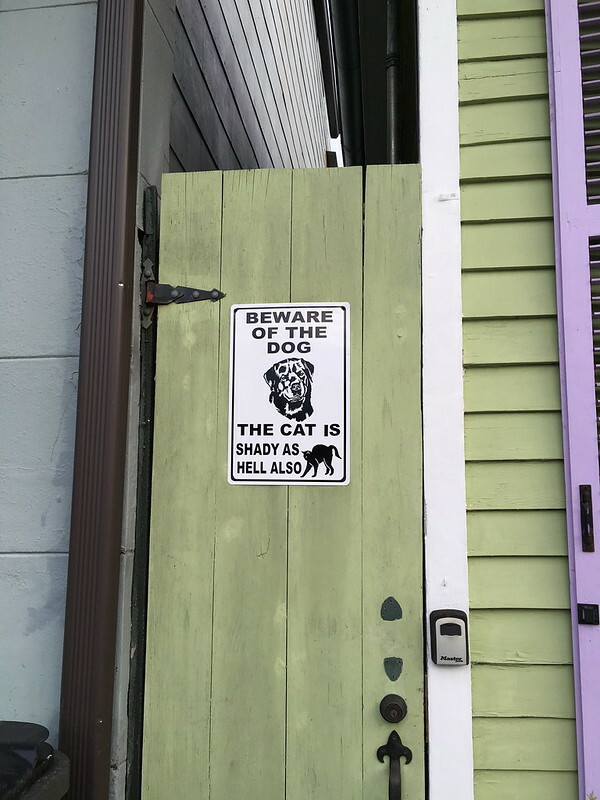 Final note: New Orleans is a really great place to visit. Definitely take the time to walk around; there are unexpected surprises everywhere you look. see if you can find this gem! 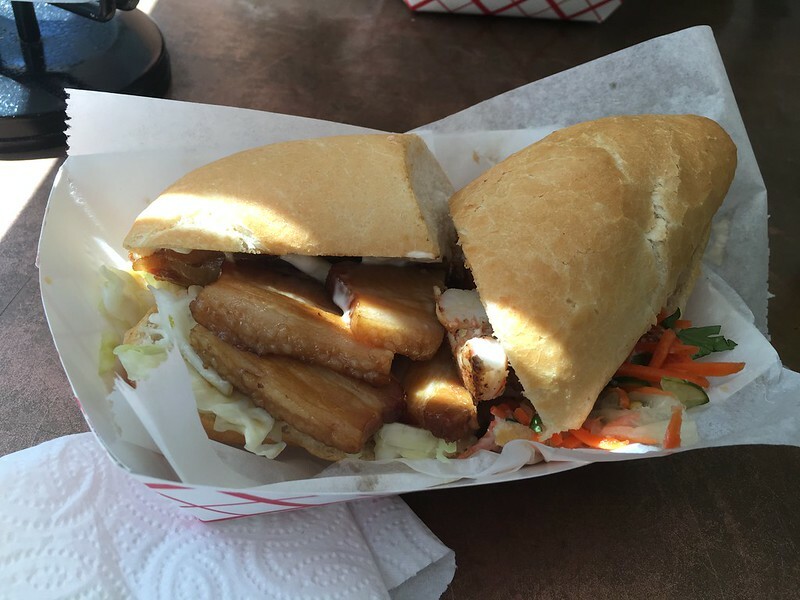 Still prefer the pork belly po boys! Wow looks delish! Haha, it’s hard to balance a camera and a drink! Thanks for visiting!